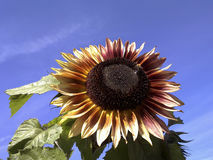 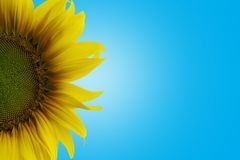 Bright yellow sunflower on blue sky background, colorful, colored. 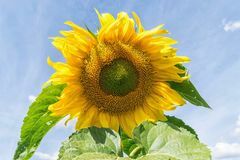 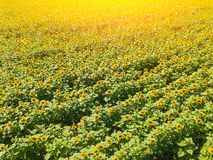 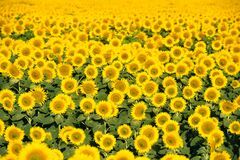 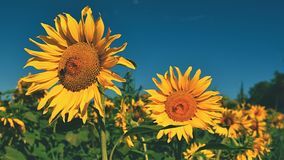 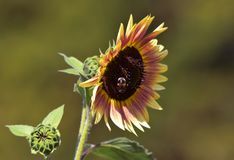 Closeup yellow sunflower with clear sky in summer Aerial view of a large colored field of ripened sunflowers of green color with yellow petals Sunflower Sunflower Blue color background - Single Photo of beautiful bright colored sunflowers. 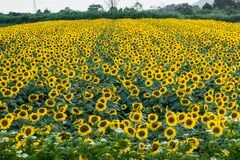 Sunflower field Sunflower Landscape with sunflower field over cloudy blue sky Flower Sunflowers. 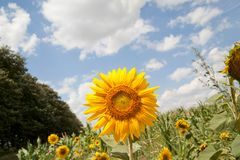 Blooming in farm - field with blue sky. 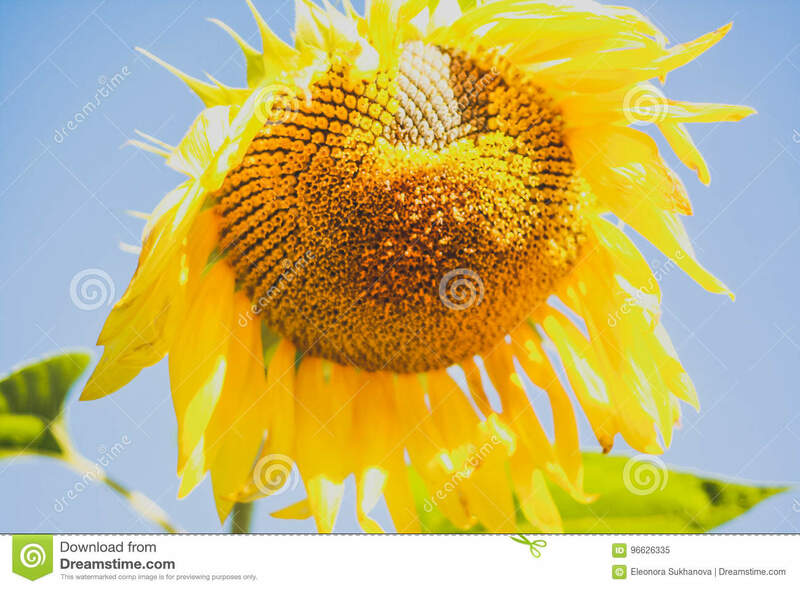 Beautiful natural colored background.